Karl Burke has been training horses for nearly 20 years in Cheltenham, Newark and Newmarket before purchasing Spigot Lodge in Middleham, North Yorkshire with its rich heritage of horse training and racing. Karl’s wife Elaine, whose father is Trainer- Alan Jarvis, and daughters, Kelly and Lucy play crucial roles in the team riding out each morning, hands-on saddling, feed & nutrition management, race day management and all the thousand and one other tasks in a busy race yard. Spigot Lodge, steeped in racing history, is named after the 1821 St Leger winner Jack Spigot. The 1849 Epsom Derby winner "The Flying Dutchman" trained by John Fobert was also prepared at the yard Spigot Lodge is ideally situated between Middleham’s High and Low moor gallops. 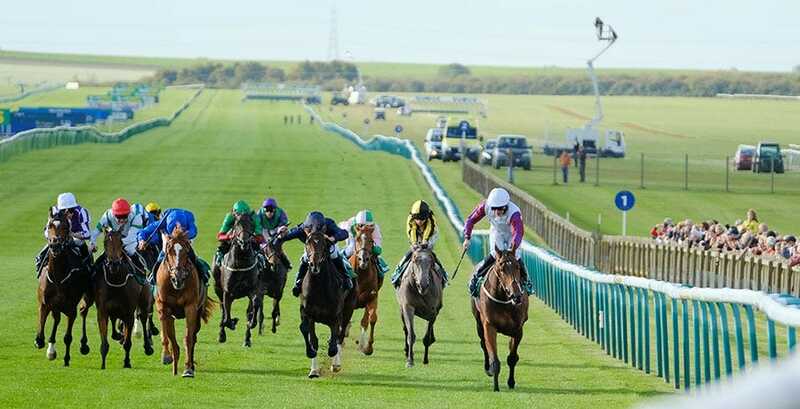 There is a seven-furlong uphill polytrack and a four-furlong baby track as well as a grass gallop on Low Moor. High Moor has a one mile four furlongs woodchip as well as some superb grass gallops. A strong 2017 season has continued in to 2018 which is again proving to be another great season for Karl and his team with a large number of horses with big potential.